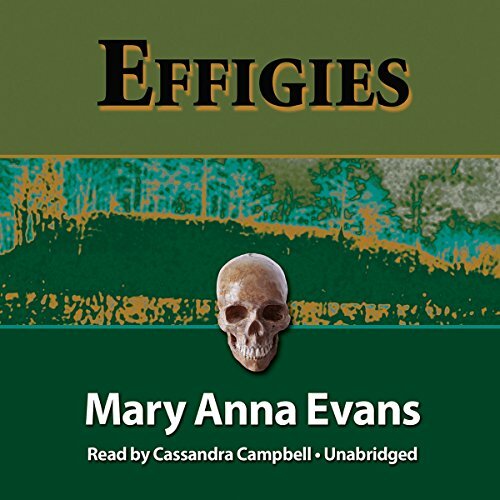 Faye Longchamp has lost nearly everything, except for her quick mind and a grim determination to keep her ancestral home, Joyeuse, a moldering plantation hidden along the Florida coast. No one knows how Faye’s great-great-grandmother Cally, a newly freed slave barely out of her teens, came to own Joyeuse in the aftermath of the Civil War. No one knows how her descendants hung on to it through Reconstruction, world wars, the Depression, and Jim Crow, but Faye has inherited the island plantation - and the family tenacity. 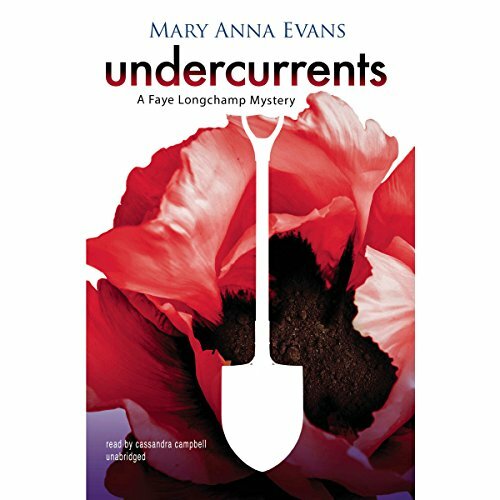 When the property taxes rise beyond her means, Faye sets out to save Joyeuse by digging for artifacts on her property and the surrounding national wildlife refuge and selling them on the black market. A tiny bit of that dead glory would pay a year’s taxes, and a big, valuable chunk of the past would save her home forever. But instead of potsherds and arrowheads, she uncovers a woman’s shattered skull, a Jackie Kennedy-style earring nestled against its cheek bone. Faye is torn. If she reports her find, she’ll reveal her illegal livelihood, thus risking jail and the loss of Joyeuse. 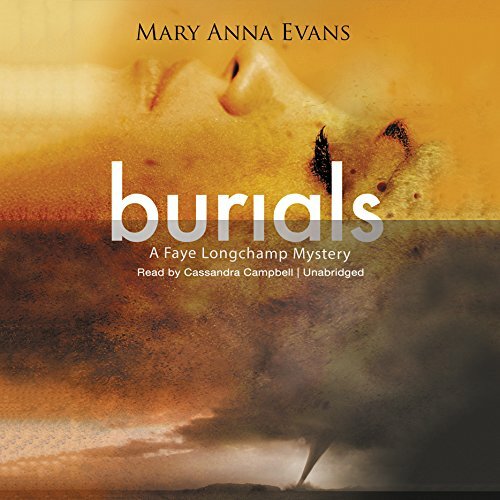 She doesn’t intend to let that happen, so she probes into the dead woman’s history herself, unaware that the past is rushing toward her like a hurricane across deceptively calm Gulf waters. 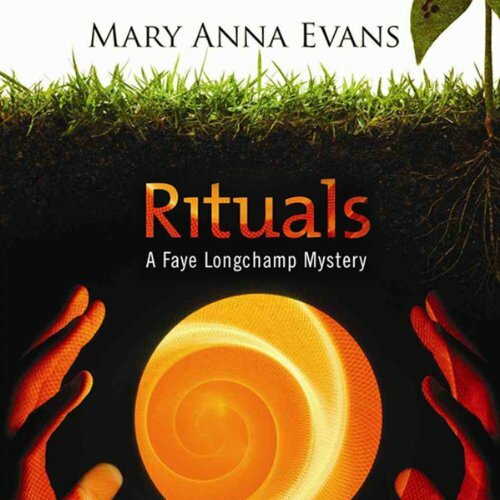 Mary Anna Evans, award-winning author of the Faye Longchamp mysteries, has degrees in physics and engineering, but her heart is in the past. Her books have found an unexpected home in schools, and when she’s not writing novels, she works with elementary teachers to develop ways to use popular fiction to teach math, science, and history. 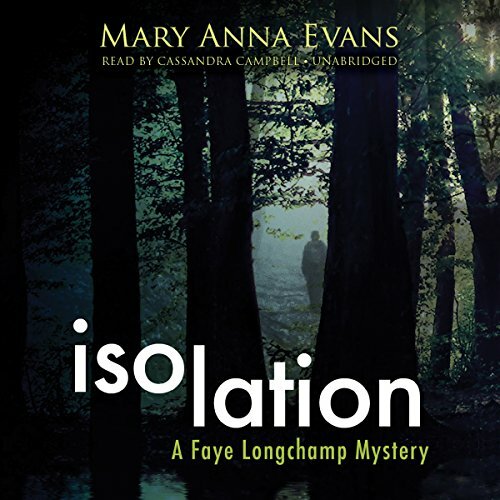 ©2003 2005, 2012 by Mary Anna Evans (P)2012 Blackstone Audio, Inc.
Faye Longchamp has lost nearly everything, except for her quick mind and a grim determination to keep her ancestral home, Joyeuse, a moldering plantation. 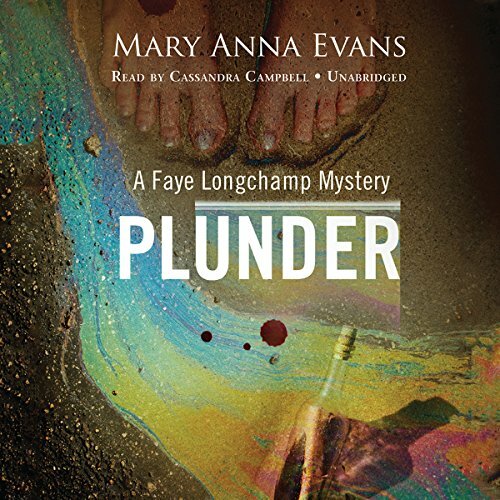 When the property taxes rise beyond her means, Faye sets out to save Joyeuse by digging for artifacts on her property and the surrounding national wildlife refuge and selling them on the black market. A tiny bit of that dead glory would pay a year’s taxes, and a big, valuable chunk of the past would save her home forever. But instead of potsherds and arrowheads, she uncovers a woman’s shattered skull, a Jackie Kennedy-style earring nestled against its cheek bone. Faye Longchamp, back in school to pursue her archaeological aspirations, has landed a job as chief archaeologist for a rural development project, so she heads to the hills of Alabama with Joe, her Cherokee assistant. She’s looking forward to a legitimate dig and hopes to uncover the mystery of the Sujosa, an ethnic group of mysterious origin. The Sujosa have lived in Alabama’s most remote hills for centuries and have shown an impressive immunity to many diseases, including AIDS. Archaeologist Faye Longchamp and her friend Joe Wolf Mantooth have traveled to Neshoba County, Mississippi, to help excavate a site near Nanih Waiya, the sacred mound where tradition says the Choctaw Nation was born. When farmer Carroll Calhoun refuses their request to investigate a nearby mound on his land, Faye and her colleagues are disappointed, but his next action breaks their hearts: He tries to bulldoze the huge relic to the ground. Faye and Joe rush to protect history - with their bodies, if necessary. Not just a Mystery- but great Historical Fiction! Faye Longchamp is overjoyed to be paid to do archaeological work she would have done anyway - excavating a site that was once her family's. But that joy ends abruptly when intruders break into a dear friend's house and leave him dead among the scattered remains of Faye's artifacts. In New Orleans, the intersection between the past and the present is all too often deadly. 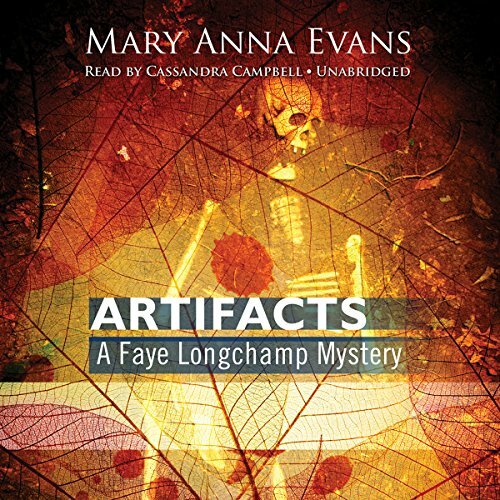 Archaeologist Faye Longchamp and her excavating team are horrified when a corpse surfaces that's far too new to be an archaeological find. Faye and her fiancé, Joe Wolf Mantooth, are drawn into the investigation by a detective who believes their professional expertise is critical to the case. Faye Longchamp’s new archaeological firm has landed a project in St. Augustine, Florida. In four centuries, America’s oldest city has accumulated skeletons that should probably stay buried. Within a day of Faye’s arrival, a woman disappears, leaving behind blood, priceless artifacts, and a note asking for Faye’s help. Time is not on Faye Longchamp’s side. She and her husband Joe are working near the mouth of the Mississippi, researching archaeological sites soon to be swamped by oil. The Deepwater Horizon disaster has morphed her run-of-the-mill contract job into a task that might swamp her fledgling company. It isn’t helping that an injured babysitter has left Faye to work with a toddler underfoot. 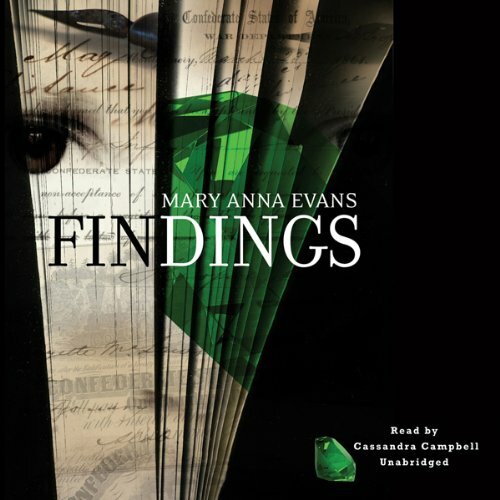 Mary Anna Eveans needs to write more! 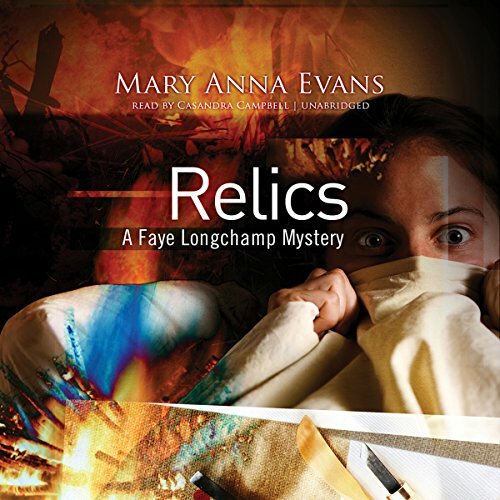 Faye Longchamp doesn't believe in ghosts. But she's an archaeologist - dead people are her life. While working in Rosebower, a rural New York town founded by spiritualists, Faye is surrounded by people who talk to the dead on a regular basis. When the most influential spiritualist in town, Tilda Armistead, invites Faye and her project assistant to commune with the dead, she can't say no. An hour later, her crystal ball shows Faye things no rational mind can explain. Tilda is dead. Archaeologist Faye Longchamp-Mantooth has dug herself a deep hole, and she can't make her way out of it. As she struggles to recover from a shattering personal loss, she sees that everyone she loves is trying to reach out to her. If only she could reach back. Instead, she's out digging holes all over her home, the Florida island of Joyeuse. Faye Longchamp-Mantooth, who runs a small archaeological consulting firm, is in Oklahoma so she and Joe can join his father, Sly Mantooth, in dispersing his mother's ashes. While there, Faye is serving as archaeology consultant on the reopening of a site closed down decades before when an archaeologist disappeared. The Muscogee Creek Nation intends to create a park, if nothing sacred lies in the soil. But the bones that emerge as the backhoe completes its work prove to be those of Dr. Sophia Townsend, killed by a blow to the head. 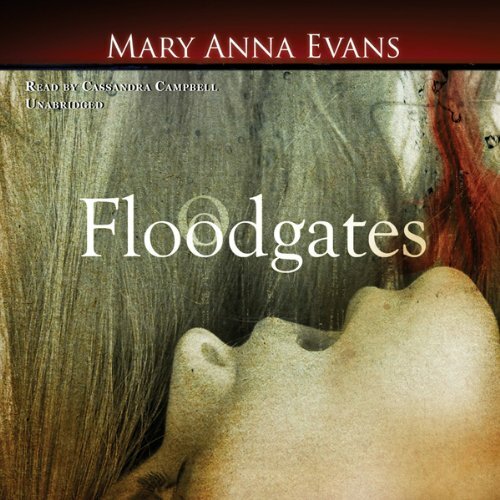 Marry Anna Evans is my favorite Author! Faye has traveled to Memphis, a city steeped in music, poverty, history, and the smoky tang of barbecue. She's there working alone to do an assessment of a site, welcome work for her small archaeological consulting firm. When Faye spies a child too young to be wandering along a creek alone, she follows the girl. A day later she uncovers a dying woman, buried alive near a spot where Kali might well be hiding. Nobody would blame Faye for running hard, but she can't make herself leave Kali, the woman's now-orphaned daughter, who might be in danger.